Burt Reynolds wants to tell all : « Not only about my relationships with Dinah, Sally and Loni, but also about the things that people don’t know about me ». Such as? « My art, my music, my teaching [and] my time in New York studying with the Actor’s Studio ». 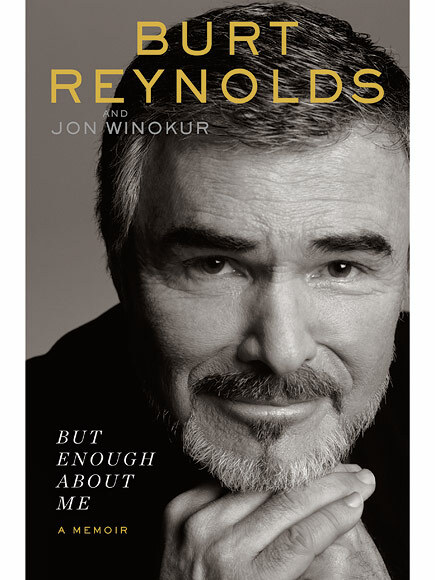 The Memoir of Burt Reynolds, written with best-seller writer Jon Winokur, will be published in November by Penguin Random House. CLICK HERE TO PRE-ORDER THE BOOK ON AMAZON !